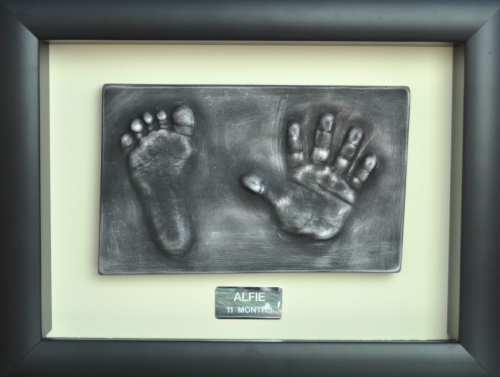 Welcome to Sticky Prints where your loved one's precious hand, foot and fingerprints are captured forever in solid silver, stone and ceramic. 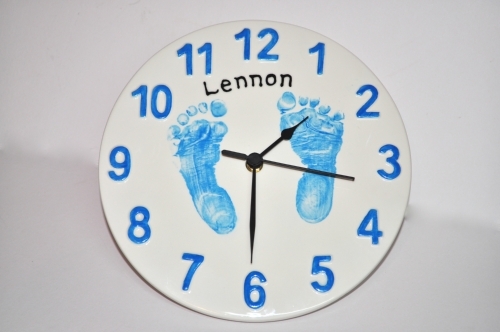 At Sticky Prints you can have an everlasting reminder of their little hands, feet and drawings either for yourself to treasure or for a unique gift. 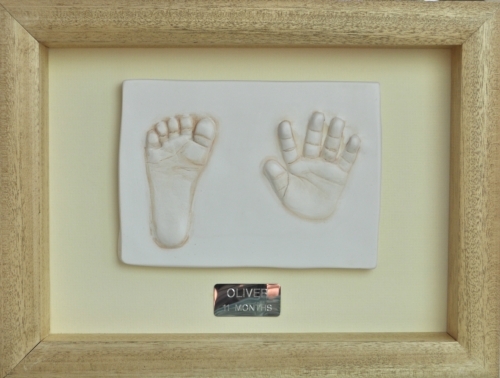 Take a look at our collection to view the range of handcrafted keepsakes, which include Ceramic Impressions, Stone Outprints, 3D Baby Castings, Silver Fingerprint Jewellery and Pottery Prints. 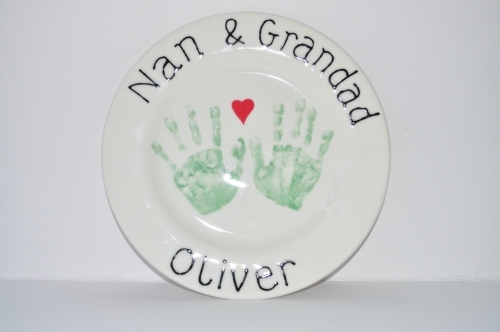 All individually handcrafted using a print of their finger, hand or foot as well as other special mementos such as their first doodles and drawings. 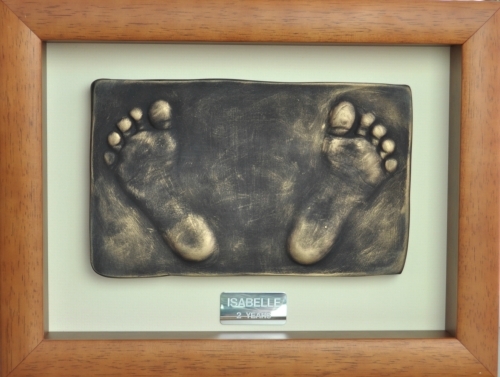 - Visiting the Sticky Prints studio in Filby, Norfolk. Contact me for further details on appointments available. 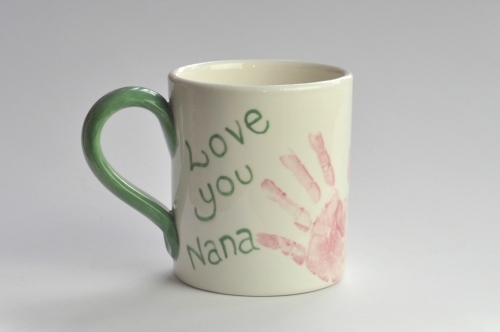 - Hosting your very own Keepsake coffee morning in the comfort of your own home. Put the kettle on, grab some biscuits and invite your interested friends around for coffee. You get to view the full beauty and quality of the collection while your little one's run around (and I coo over all the babies!) and ask any questions. 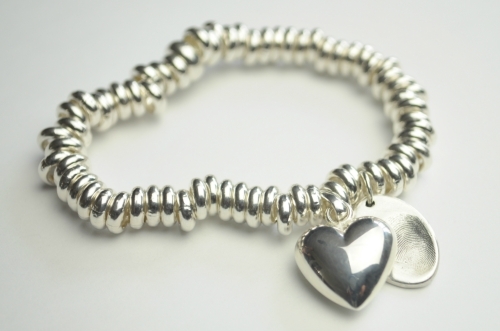 Best of all, you as the host receives 10% from all orders taken on the day towards your own order! - At a local venue. 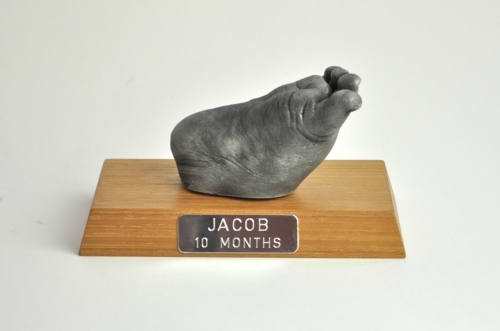 At Sticky Prints we pride ourselves on customer satisfaction and high quality products. 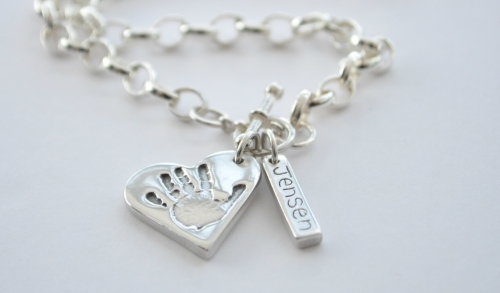 All items are unique to you, our customer and are completed with the utmost care and attention to detail ensuring you receive a perfect gift for that someone special or a personalised keepsake to treasure forever. 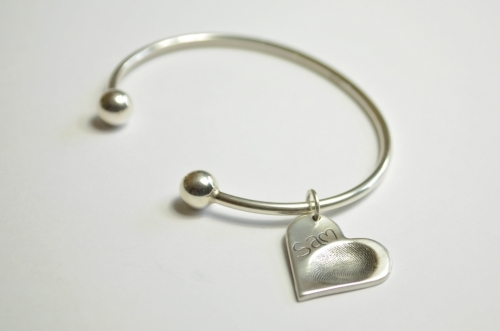 Select the Examples of Work tab above to view more. 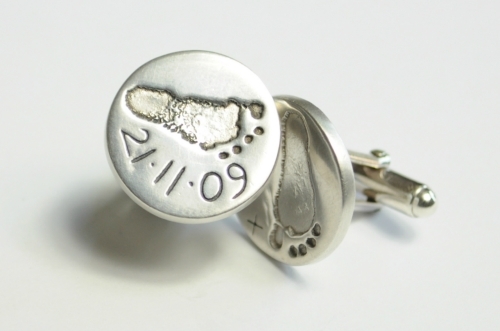 News, events and articles related to the keepsake craft services provided by Sticky Prints.